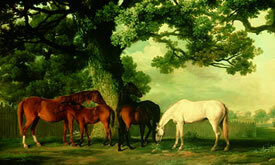 Animal wall murals have become a popular and affordable way to decorate. 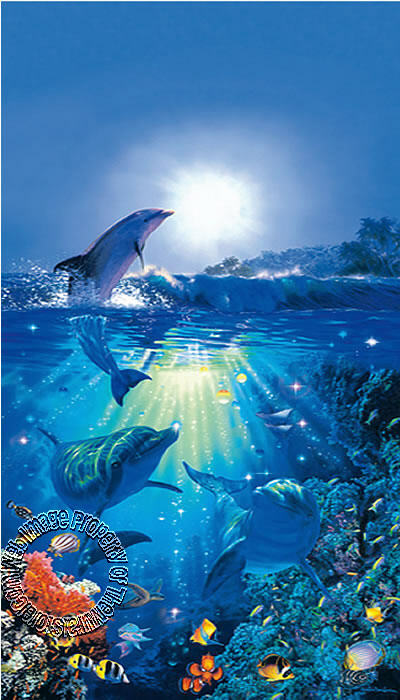 Give your room a special atmosphere and the feeling of expanded space with one of our highly detailed animal wall murals. 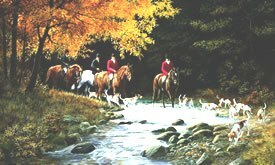 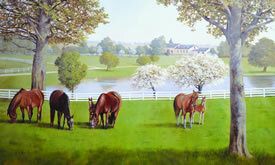 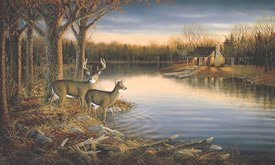 Whether you are looking from Deer, Fish, Dolphins, Horses or something else...we have a great selection to choose from. 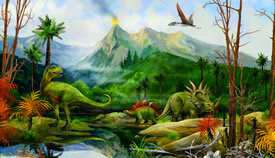 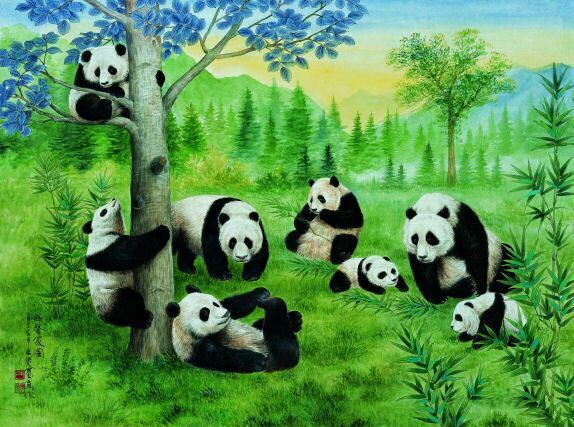 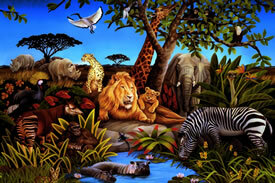 Add an animal wall mural to your room today!